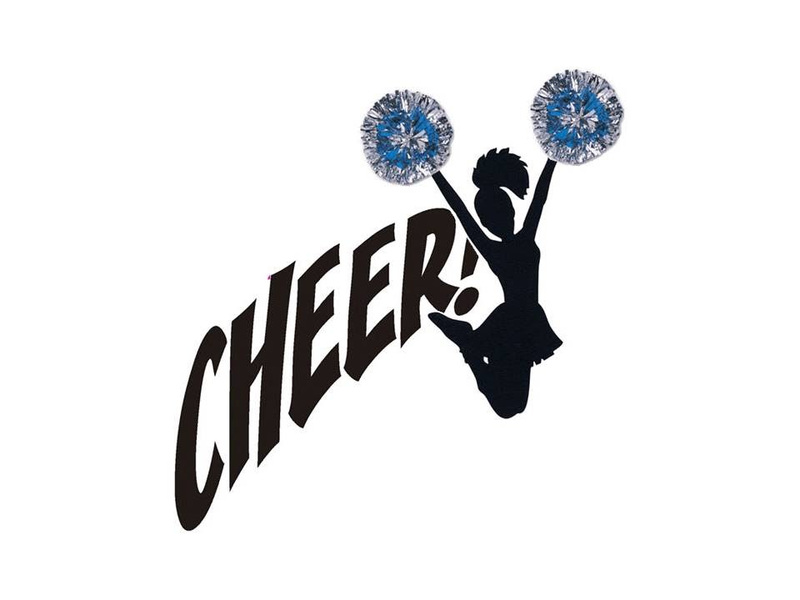 STAY TUNED FOR THE 2019 CHEER REGISTRATION!!! South Jeffco offers Cheer for 2nd– 8th graders. Practices is at Marker Park twice weekly, days TBD. Season begins after Labor Day and ends mid-November with "Super Bowl".